Physician registration includes conference lectures, all sim sessions, small group sessions with Re-Animate Faculty, and physician/nurse co-operative sessions. 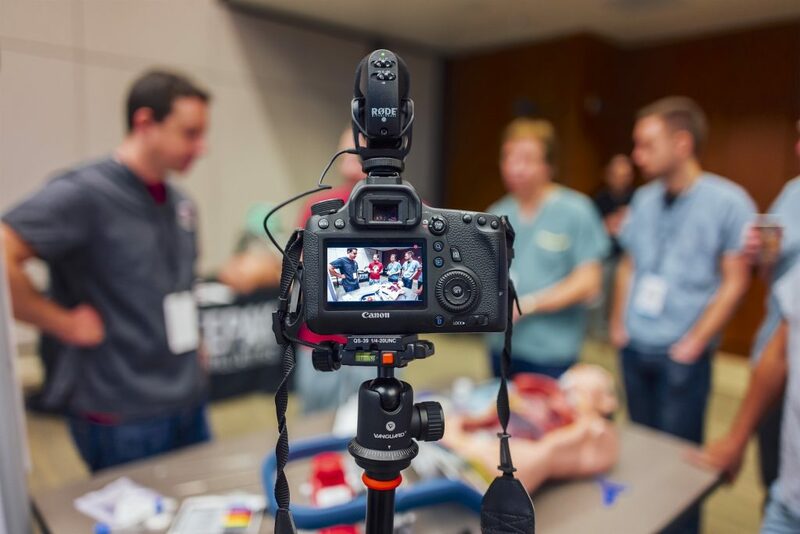 This registration includes conference lectures, sim sessions embedded with the doc teams (you know–playing together like real life should be), and co-operative sessions. There will also be breakouts on transport: During these break out sessions particular attention will be paid to learning the function, operation, and troubleshooting of ECMO circuits with hands-on simulation of pump failure, arterial air entrainment, and other catastrophes that may occur in transit. Comprehensive ECMO management will be discussed at a high level, but with focus on short term interventions that can be done en route, giving participants the knowledge and confidence to resolve common ECMO issues such as north-south syndrome and ineffective gas exchange. Residents-Sorry, not this time around. Fellows-Register as an attending physician. If we are able to fill your spot, you will get the cost of registration minus $250 administrative fee refunded to you. If we are not able to fill the spot, unfortunately we cannot offer a refund. We will start auctioning off the ticket for lower and lower amounts and issue you back whatever we can get. You are also welcome to sell your ticket yourself.